Information regarding Google’s next major flagship Smartphone – the Pixel 4 and Pixel 4 XL are already beginning to flow in small bits, but a massive wave of leaks is expected in the coming months. 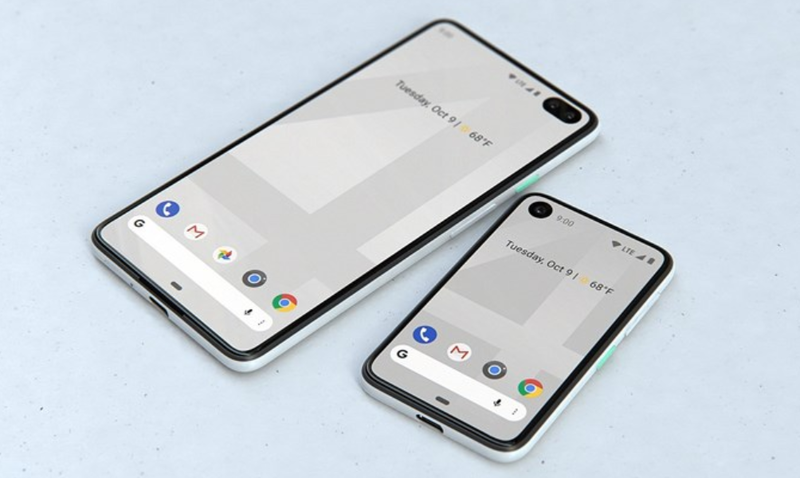 Earlier this month, a Google Engineer made reference to Google’s next phone, the “Pixel 4,” inside of the Android Open Source Project, and now we found more evidence that the Pixel 4 and Pixel4 XL actually exist. While it is rather too early to expect massive specs leaks, today’s leak reveals the Pixel 4 duo by their code names. The latest leak suggests Google is developing the Google Pixel 4 under the “coral” codename and “flame” for the larger model which is expected to sell under the Google Pixel4 Xl moniker. The revelation was made via a commit posted to Google’s AOSP that resolved an issue with the SELinux policy. The commit’s developer explains the fix by providing a list of internal files, which includes two unknown device codenames. Interestingly, the Pixel 4 and 4 XL exist in the latest Beta of the Google app, clearly marked as “coral” and “Flame” respectively. 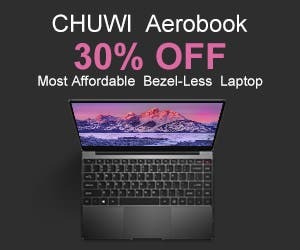 While the Coral codename makes sense as it falls in line with Google’s previous codename pattern of naming its devices after marine animals, the Flame is quite a deviation from its known naming pattern, and that leads us to believe the name could be indicative of some sort of features the device could boast of. Obviously, the Coral referenced here is the same Coral device that appeared in a Benchmark listing earlier this year. The listing suggests the device could come with a Snapdragon 855 SoC and a bump from 4GB RAM to 6GB of RAM. For the inquisitive minds, not much has been revealed about the duo, though a leak from earlier this month suggest the Pixel4 XL could come with an oval hole-punch display for two selfie cameras like on the new Galaxy S10 Plus.